We offer coordinating wedding RSVP cards for the majority of our wedding invitation designs. 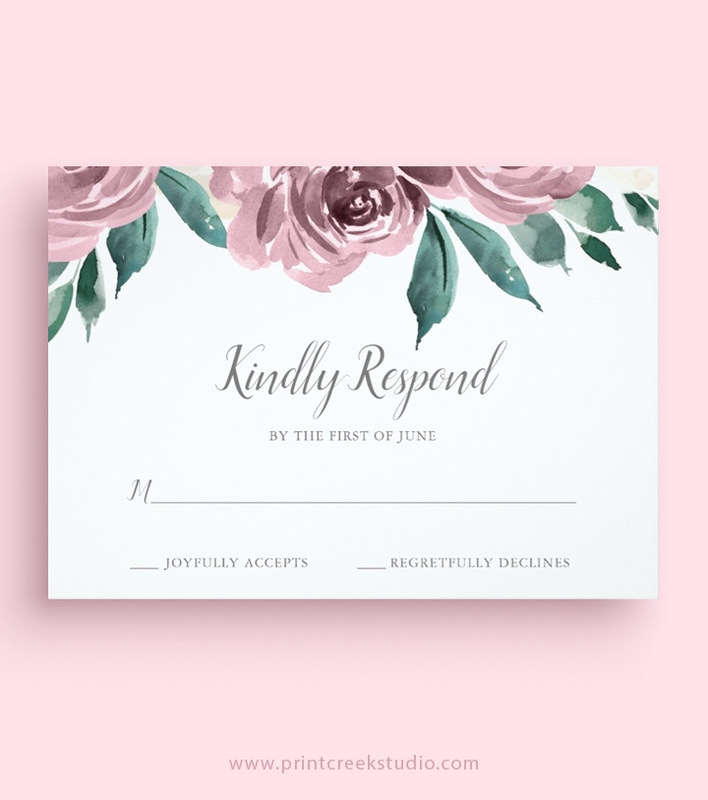 Found the wedding invitation and RSVP card design that you love, but want a different color? Contact us today and we will change the color for you for free! We have partnered with Zazzle.com to provide our customers with professional printing and order fulfillment. Zazzle employees process your order, print your order and ship directly to you. They also handle any order changes, cancellations or returns.